Seattle Restaurant Week is back! Starting Sunday, April 8th, over 150 restaurants will offer 3 courses for only $28. Restaurant Week runs from April 8-19th (excluding Friday, Saturday, and Sunday breakfast/brunch for some restaurants). Some of the restaurants even offer a 3 course lunch for only $15! 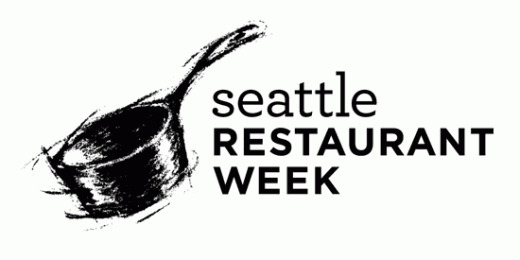 For more info and a complete list of participating restaurants, check out Seattle Restaurant Week's website.